Static Caravan Holiday Homes and Lodges to own in the Lake District. Highgate, owned and managed by David, Liz and daughter Charlotte, is a luxury caravan holiday home park set in idyllic countryside in the Lake District, between the Yorkshire Dales and the North Pennines. The surrounding area offers an array of activities and pursuits including walking, cycling, fishing, horse riding and boating, as well as indoor attractions such as The World of Beatrix Potter, historic houses and National Trust properties. If a more gentle approach appeals, a stroll from the park to the Lyvennete River, or Morland Beck offers a taste of the natural beauty that Cumbria has to offer. 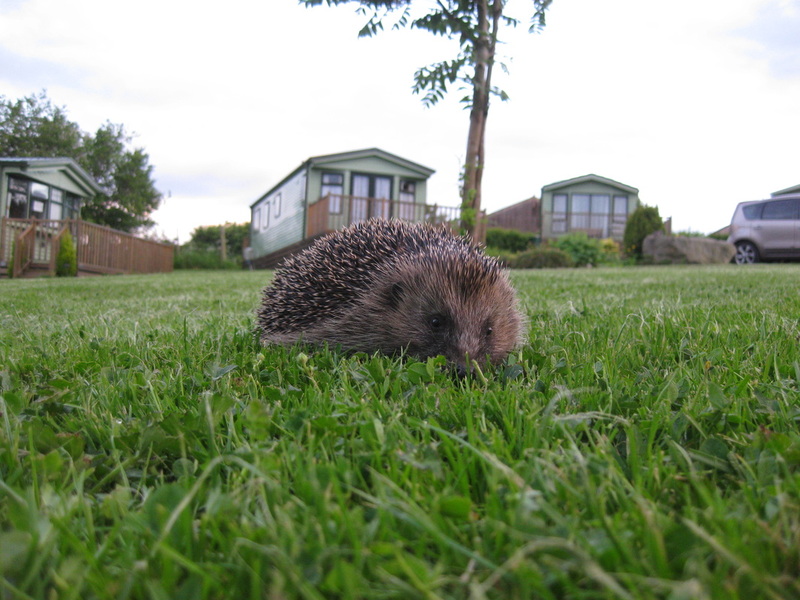 "Traditional Tranquility in the Eden Valley"
Since we do not accept tents and tourers, your caravan holiday home can be enjoyed as a tranquil retreat for you, your friends and your family, and sorry, no sub-letting is allowed. Highgate has pitches available on both Deer Park and our new development Pear Tree Park for a static caravan of your choice too! Please feel free to enquire about our caravans for sale, further details about these can be seen on the "FOR SALE" page.